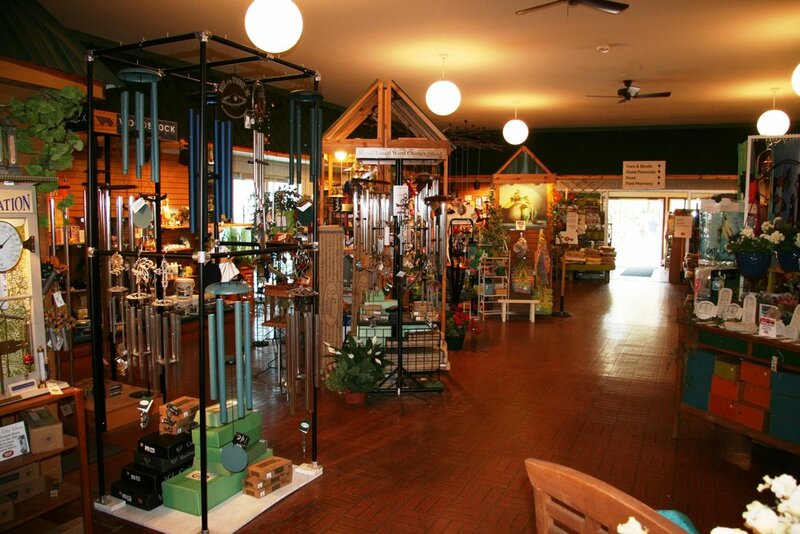 Take a few moments to enjoy a relaxing shopping experience in our Garden Shop. Browse a selection of unique gifts and one-of-a-kind items in our boutique-style store. Not sure what you’re looking for? Stop by and we’ll help you find the perfect accents for your space.